The reality of IT modernization has long been a buzzed-about phrase across federal, state and local governments, especially in the last few years. But for public servants like you, just trying to get through your day to day, all the buzz about IT modernization can seem high-level and inapplicable to the work you do. 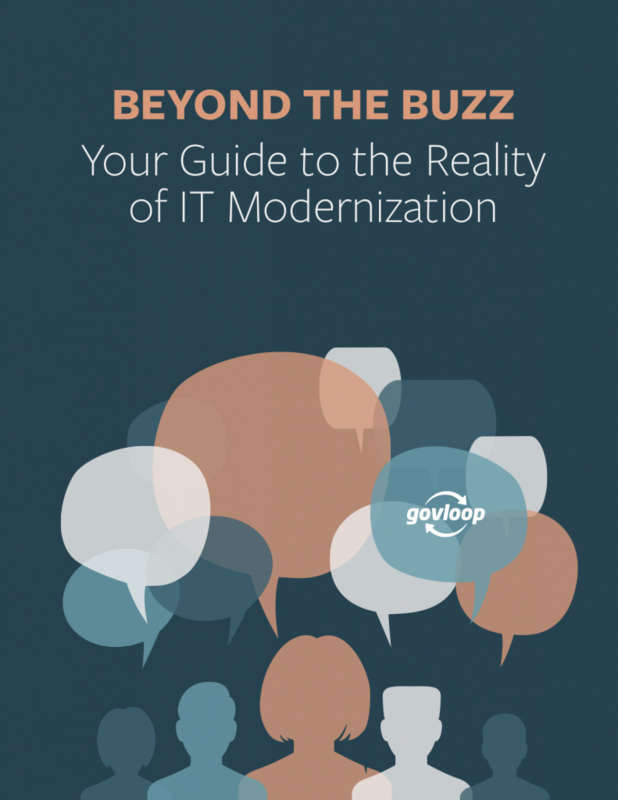 That’s why GovLoop created this guide, “Beyond the Buzz: Your Guide to the Reality of IT Modernization,” to help you go deeper than the high-level talk and understand what government IT modernization really is and how it directly affects you. In addition to helping you catch up with the latest news in IT modernization, such as important legislative initiatives and how to implement newer technologies, this guide breaks down mission-critical priorities that impact your job and how IT modernization can help you address those priorities. 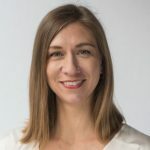 We’ve identified five priorities likely to affect some or all public servants, along with corresponding IT modernization trends that can help you achieve those priorities: Enhancing accountability through technology business management, achieving compliance through FITARA, saving costs through shared services, delivering customer service through data analytics, and developing the workforce through automation. This guide also features interviews with government leaders from the federal, state and local levels to highlight best practices in government IT modernization. By reading this guide, you will be able to navigate beyond the buzz to understand how IT modernization initiatives that you read about affect you. In addition to helping you catch up with the latest news in IT modernization like important legislative initiatives and how to implement newer technologies, this guide breaks down how IT modernization can help you address your mission-critical priorities. Five priorities likely to affect all public servants. Insights from federal, state and local government leaders on best practices for IT modernization. How the City of Boston is using modern IT to enhance end-user experiences. How GSA is using the TBM framework to remain accountable and transparent.